Turkeys chasing each other across the yard. I've been so spoiled this week. 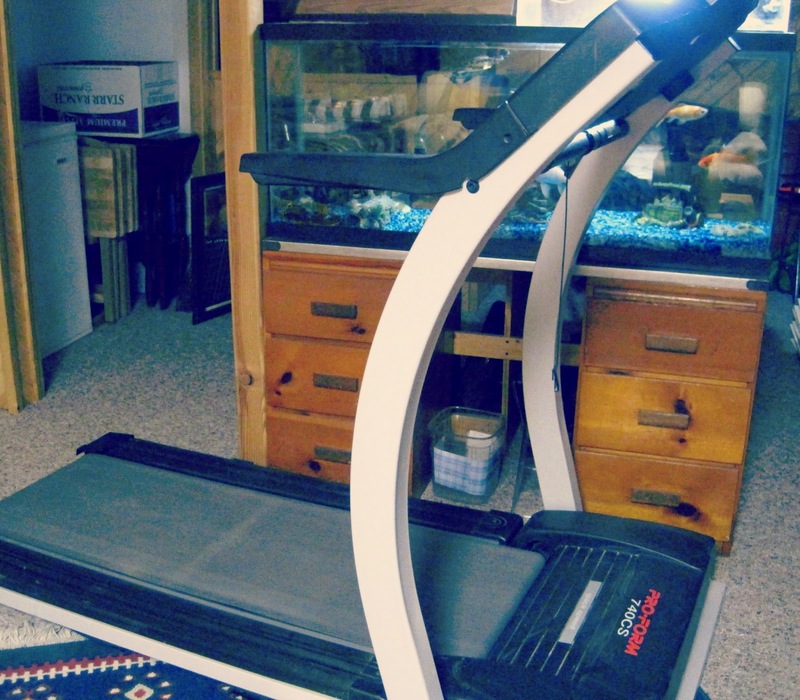 My exercise-of-choice <snort> is walking, but it's getting colder... so, meet our new-to-us treadmill! The fish aren't terribly impressed, but I love it! Happy birthday, little buddy! You're one of the best nephews in the world! 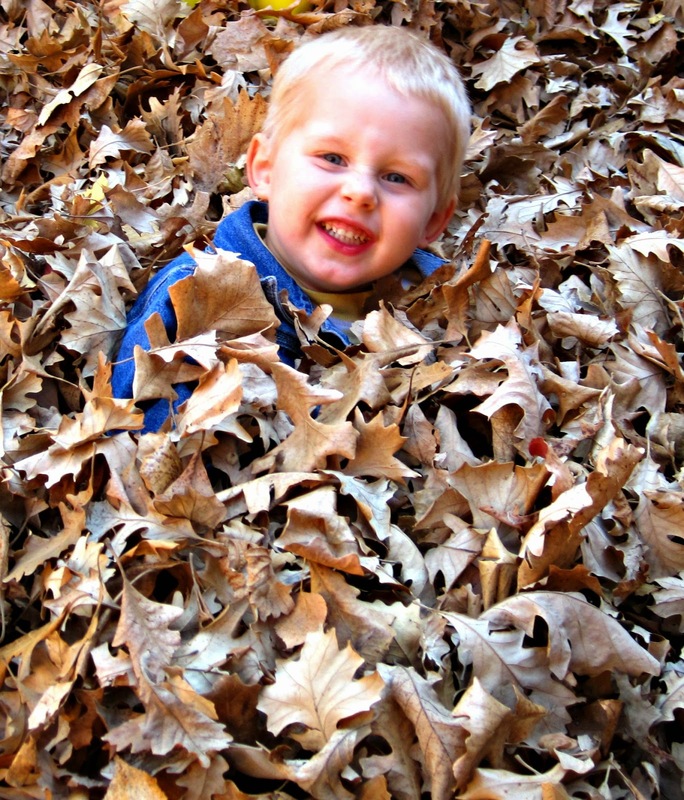 Auntie Ally and Uncle Trevor love you very much! A sixth grade "Noah" reading out of Genesis. Happy Friday, everyone! What blessings have you seen in your life this week?